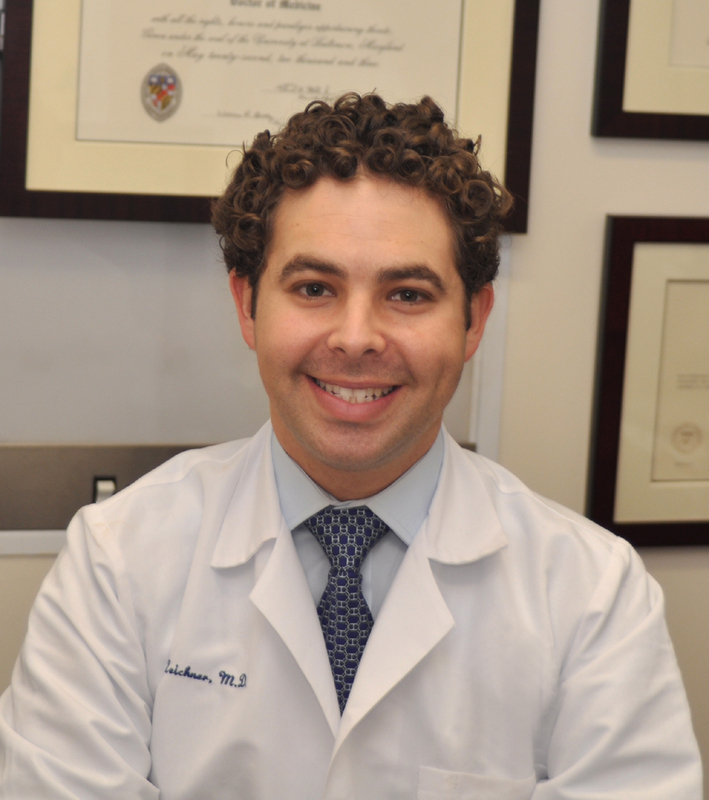 As the Director of Cosmetic & Clinical Research in Dermatology at Mount Sinai Hospital in New York City, Dr. Zeichner believes in total skin health, treating both medical & cosmetic concerns. His expert opinion is often called on by the media, and he can be found quoted regularly in national magazines. In 2015, he was awarded a prestigious Elle Magazine Skin Genius Award for his innovative approaches in treating aging skin. His work has been published in top Dermatology journals, and he lectures at internationally attended Dermatology conferences. Dr. Zeichner was voted by his peers to New York Magazine’s Best Doctors in 2018, and is consistently selected to the New York Metro Area’s Top Doctors list by Castle Connolly. DR Z IN THE MEDIA. SEE MORE here!